Losing someone you love can shatter your world. 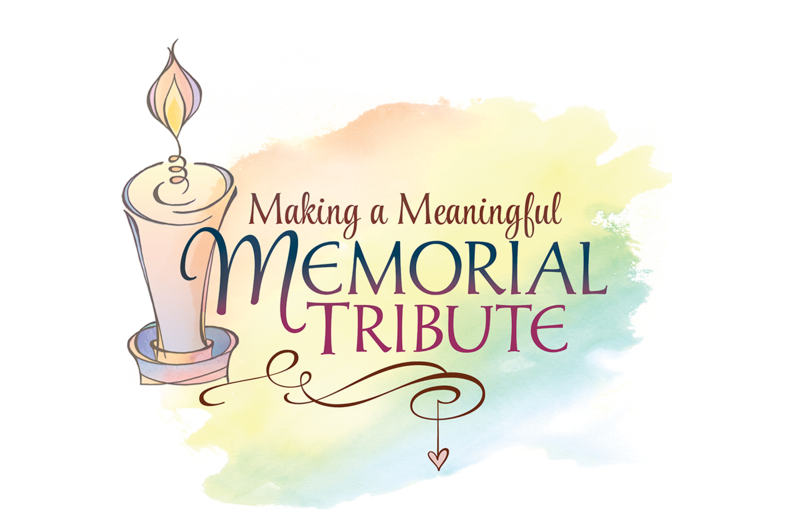 Grieving that loss is essential in order to create a new life without that special person. 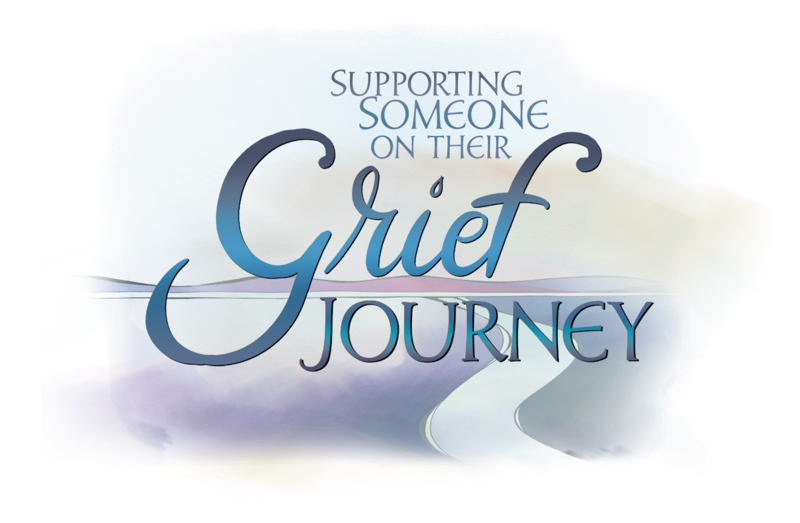 Yet many people don’t know how to grieve well. 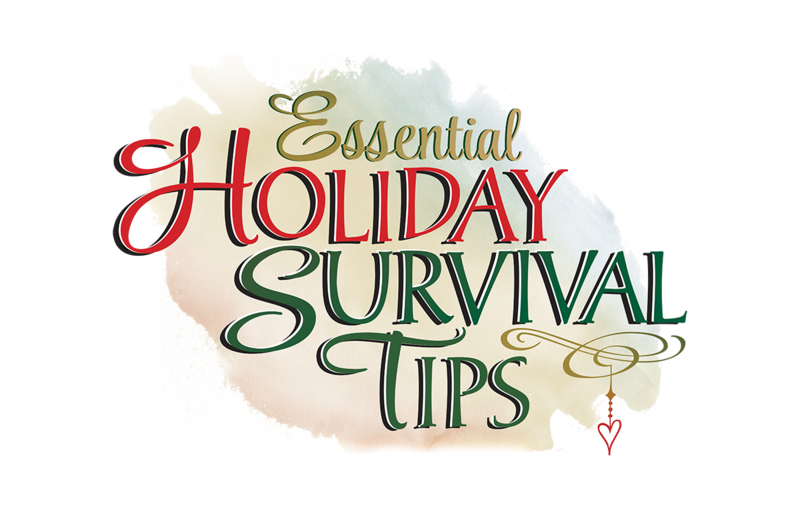 In addition, most of us are ill-prepared to effectively support others who have lost a loved one. 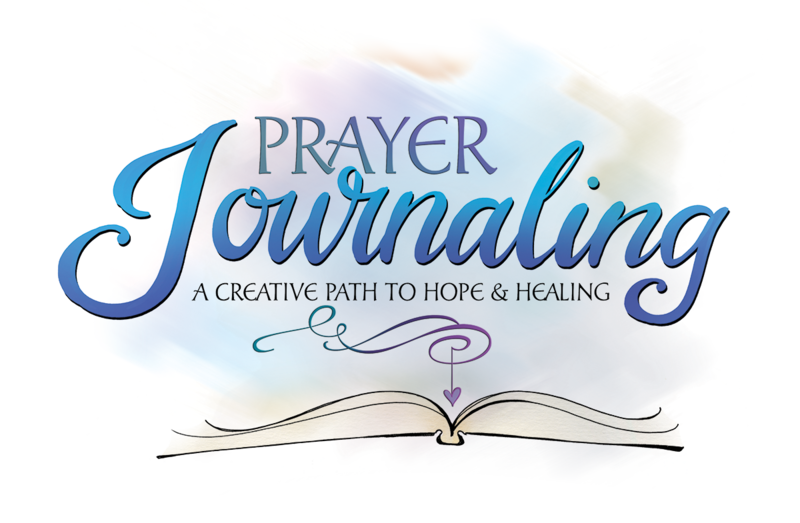 In this informative seminar, you will learn critical steps Joanne discovered in her personal grief journey and some of the things she did to help herself heal. 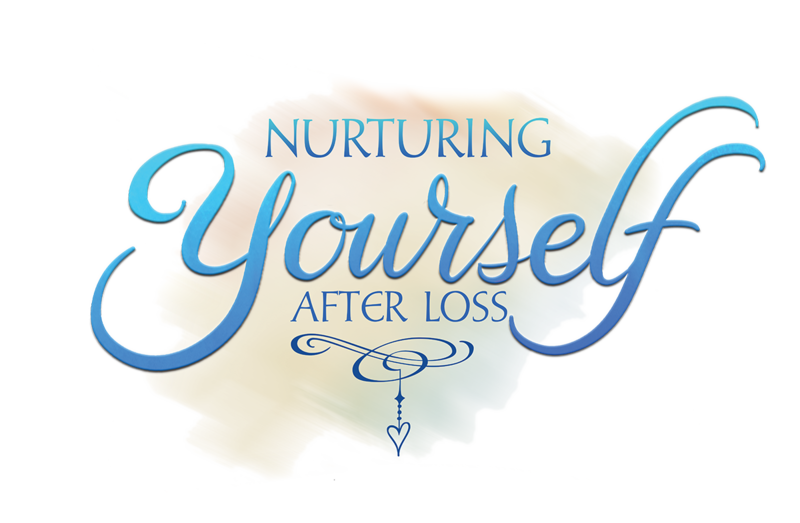 You’ll gain key insights into the grieving process, how grief affects us and how you can experience the best in your new life. 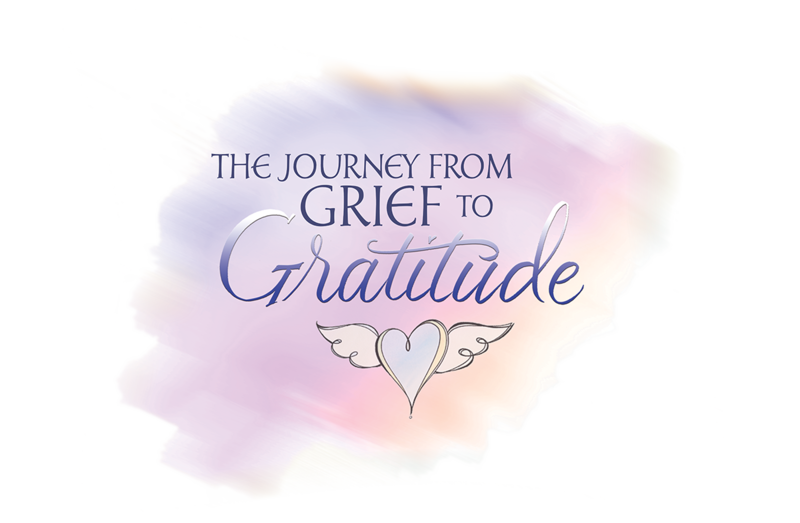 The Journey from Grief to Gratitude Seminar will be given in my area. 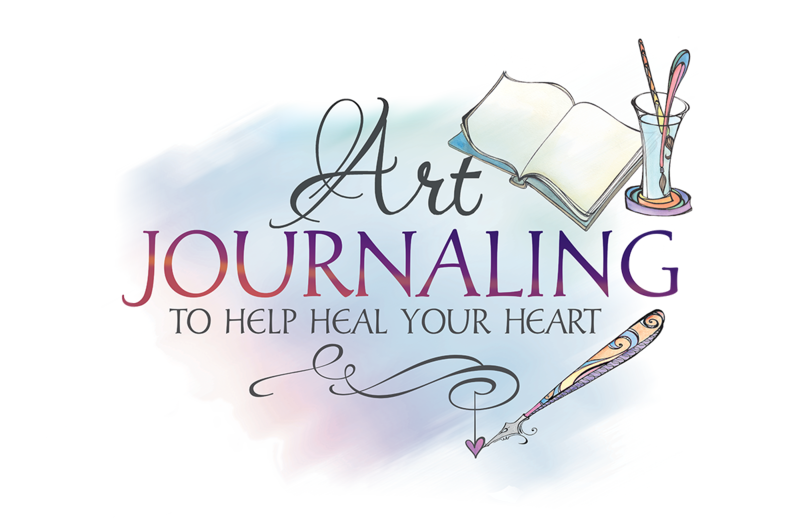 The Journey from Grief to Gratitude Seminar in my area.